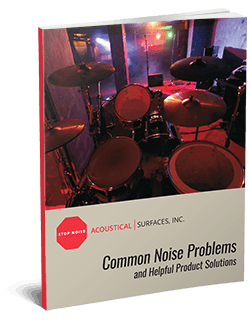 To improve noise control and reduce sound transmission, Acoustical Surfaces offers a wide range of automotive vibration control products that will meet the needs of the toughest transportation applications. 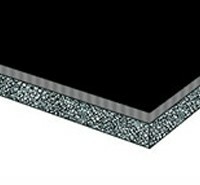 To reduce noise in automobiles and ships, we offer damping sheets that easily install to wood, sheet metal, plastic, or fiberglass surfaces. 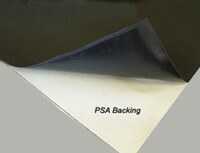 These specialized automotive vibration control films prevent body panels from vibrating, thus preventing unwanted noise in passenger areas. 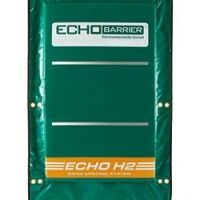 We also carry a line of barriers that reduce sound transmission of materials moving through waste pipes and HVAC ducts, and panels that reduce airborne sound transmission. 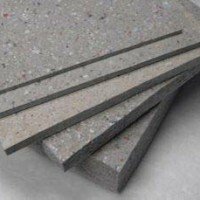 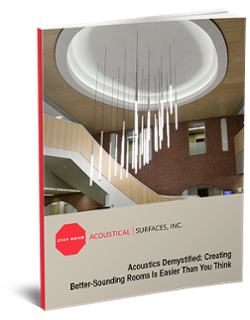 Acoustic Surfaces is a leader in soundproofing and noise control solutions across a very wide range of industries and applications. 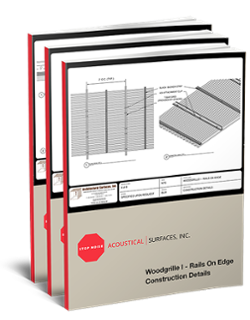 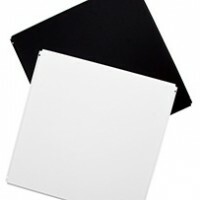 Above is a list of some acoustic products that are most commonly used throughout the transportation industry. 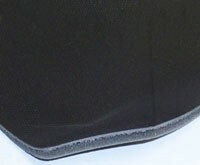 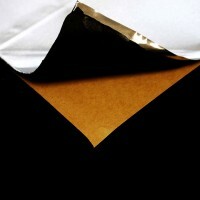 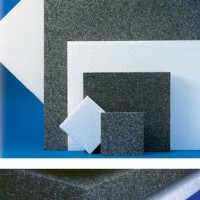 For more information about our car soundproofing materials , please contact us today.